Home / Events / Recap of FLIP’S First Annual PREVENT EVENT! 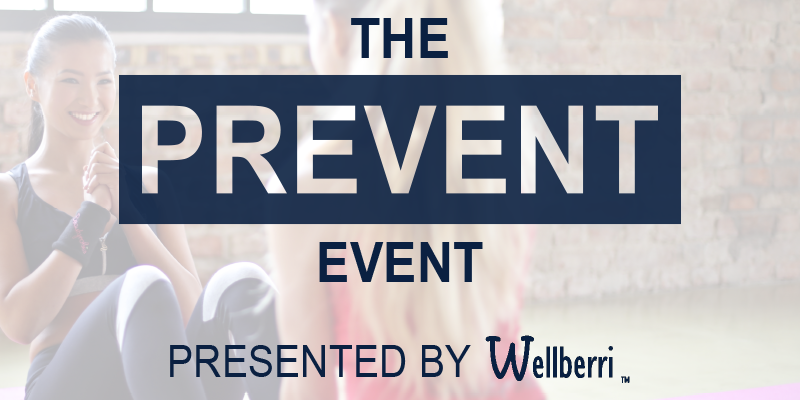 The Columbus Prevent Event was an interactive and proactive event dedicated to cancer prevention! Thank you to all that attended – as either speakers, fitness instructors, participants or just silent supporters! We hope to make this an ANNUAL event with the support of our Columbus community! Please keep your eyes open for details about 2019! Thank you again to all of our partners + vendors!